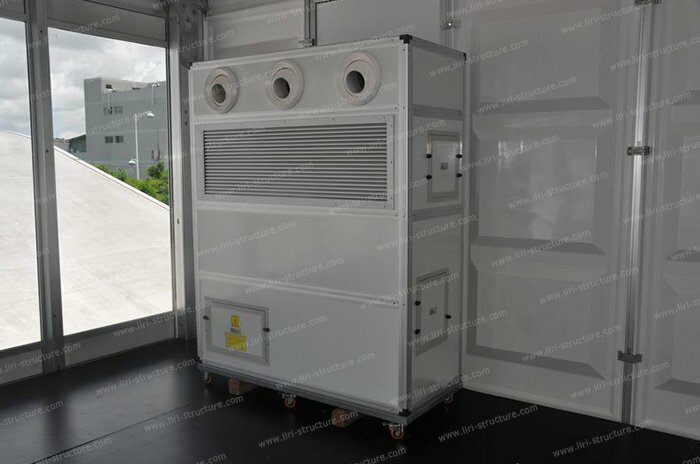 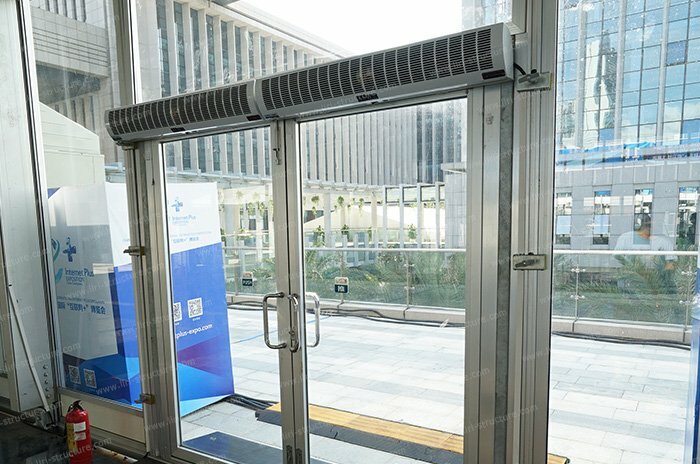 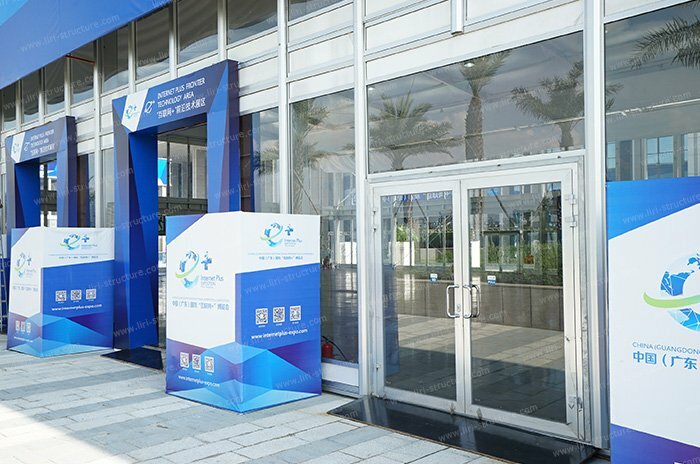 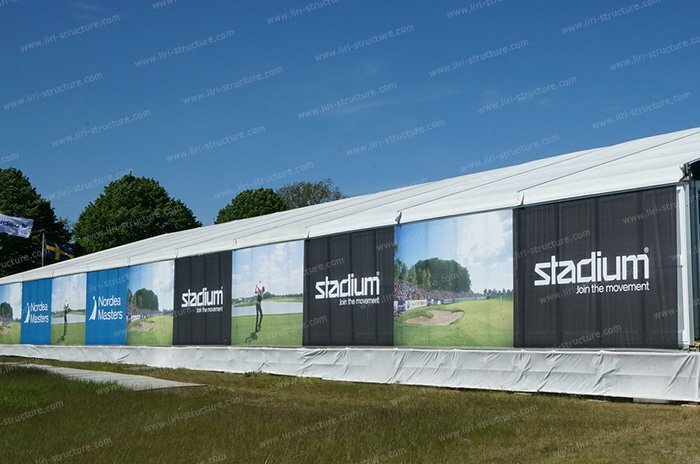 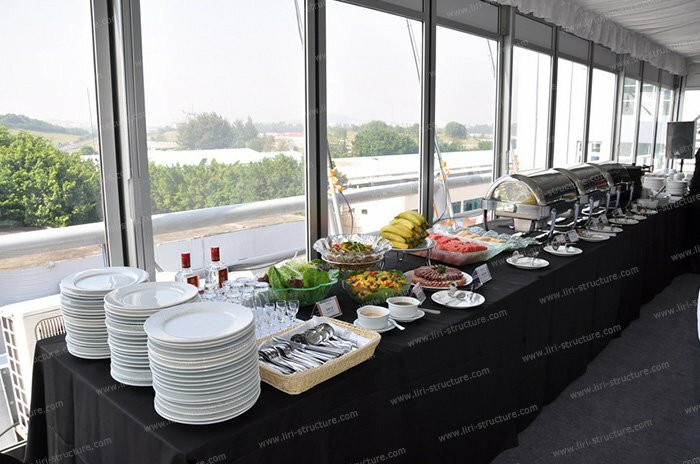 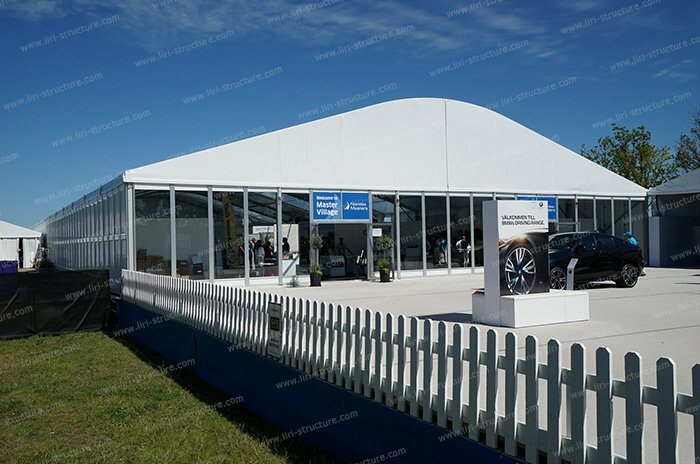 The Roll-up catering tent is suitable for all kinds of high-end restaurants and hotels, it can be customized according to the dimension of the land. 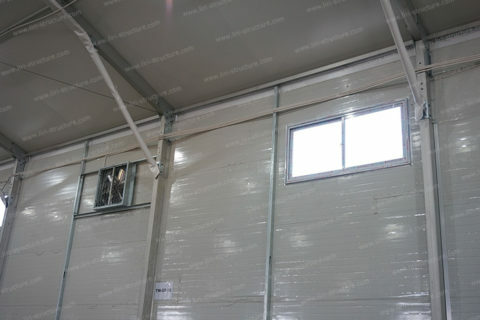 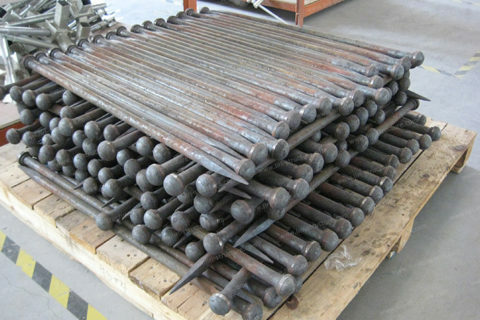 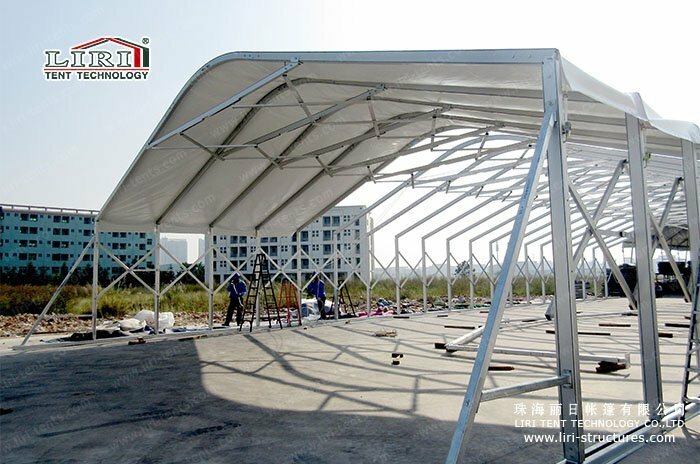 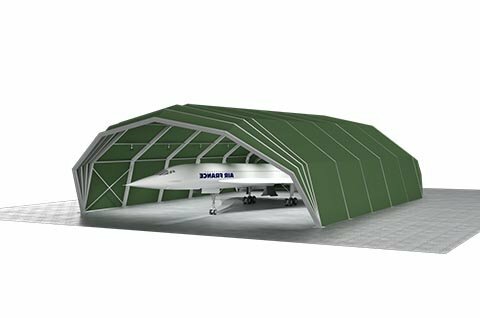 This kind of tent is quite different from the traditional galvanized pipe structure for its all-aluminum framework design. 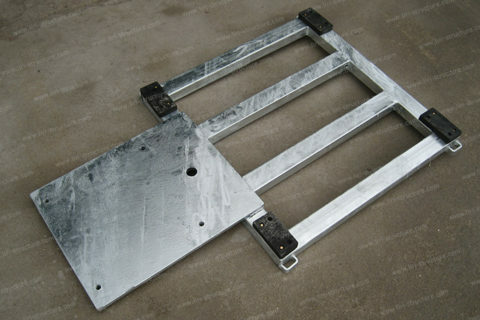 It’s more elegant and durable, and the life span can be over 20 years. 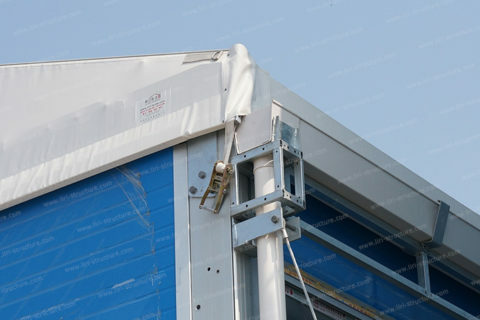 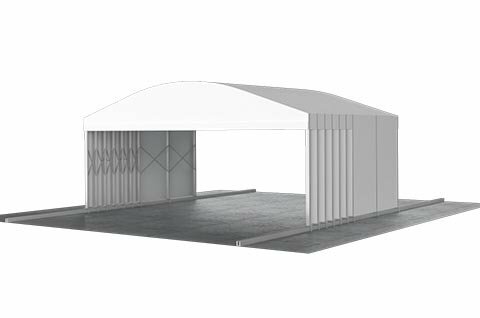 The roll-up catering tent is designed with dragnet structure so it can be push and pull and fold easily. 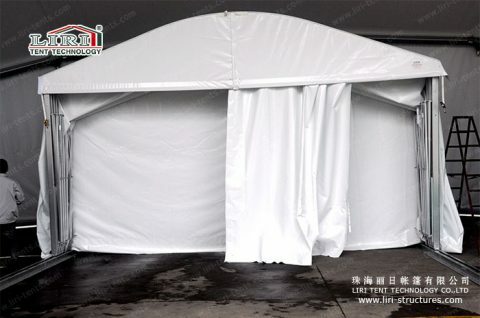 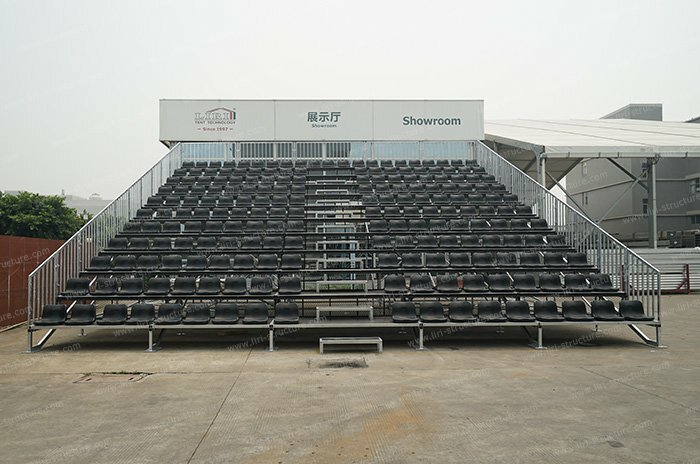 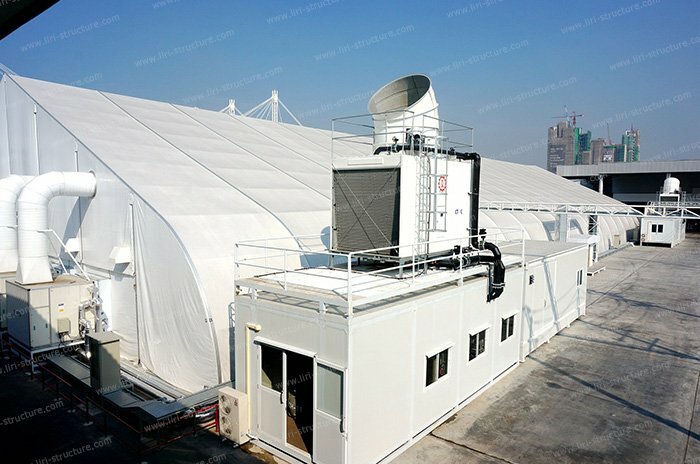 Different from catering gazebo tent, with the bottom guide rail design, it doesn’t occupy too much room when folded and better stability during the usage. 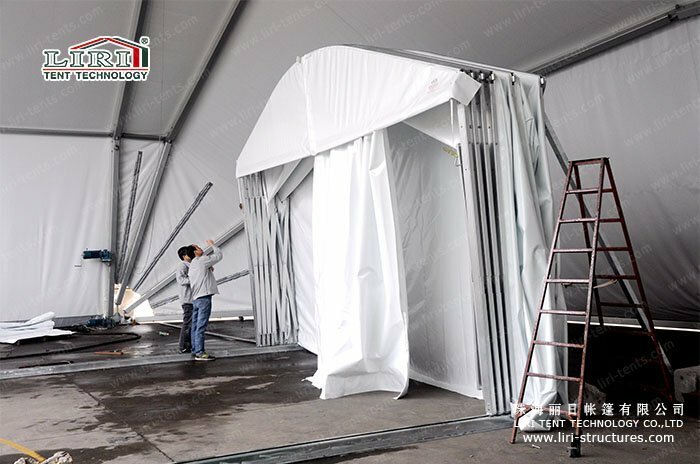 The PVC cover of roll-up catering tent is waterproof, flame retardant, UV resistant, easily withstand all kinds of bad weather. 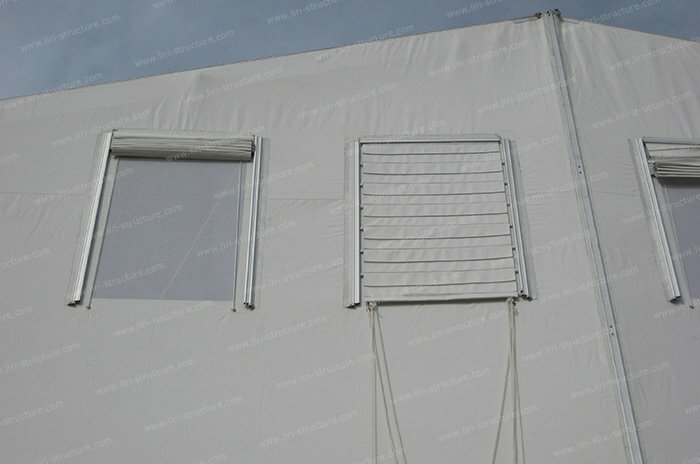 This tent can be used four sidewalls closed design for better ensure privacy. 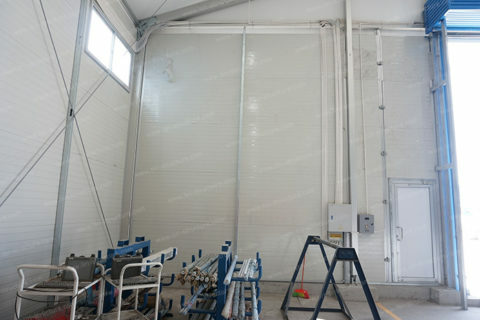 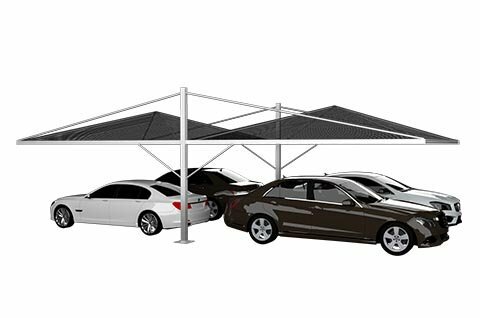 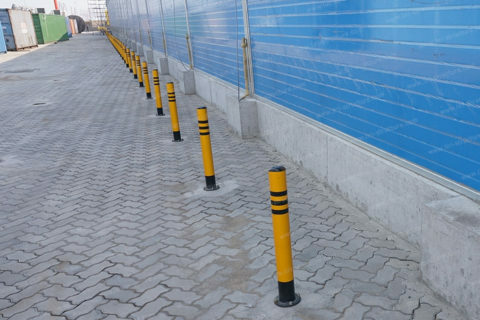 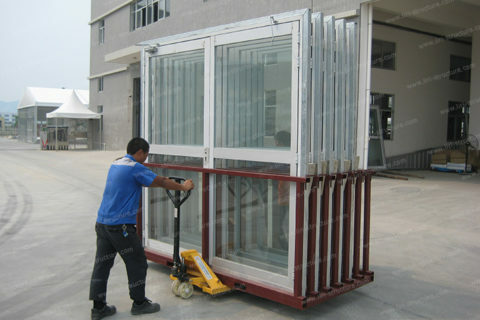 It also suitable for the outdoor garage to protect the security of the car. 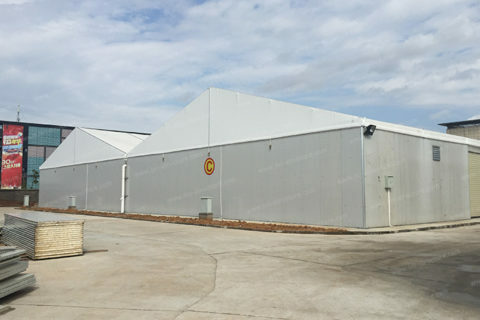 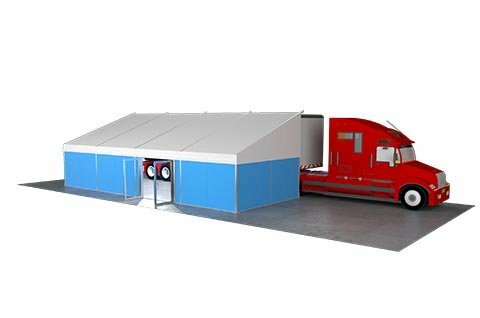 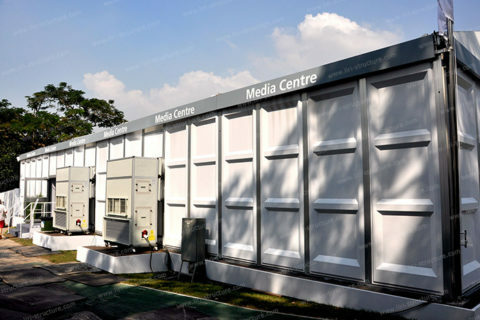 Liri Tent Technology Co.,Ltd. 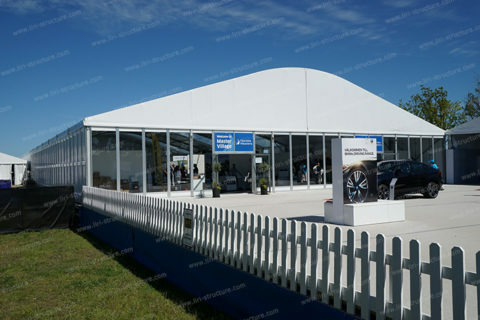 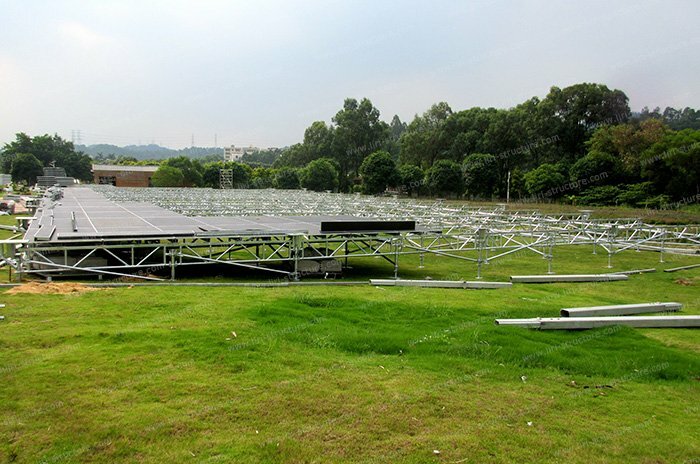 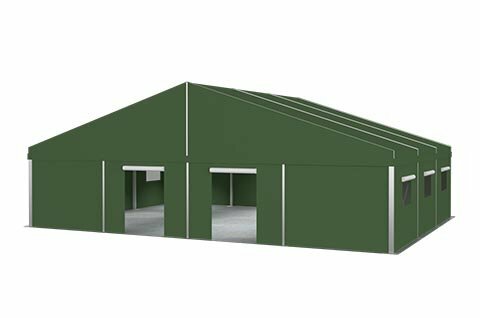 ( Zhuhai ) is the best marquee tent manufacturer, supplier, exporter in China. 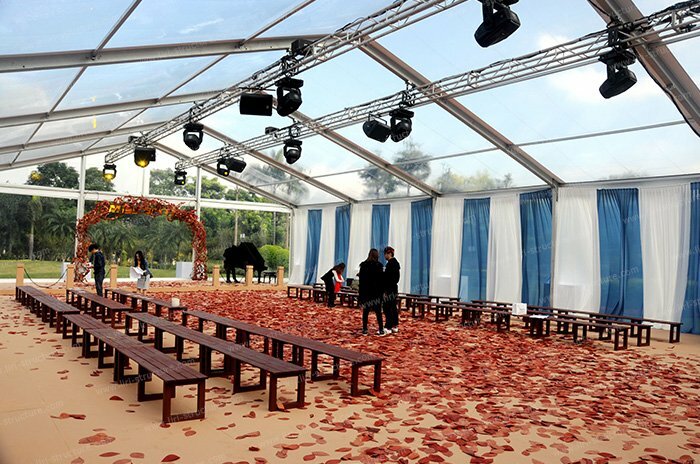 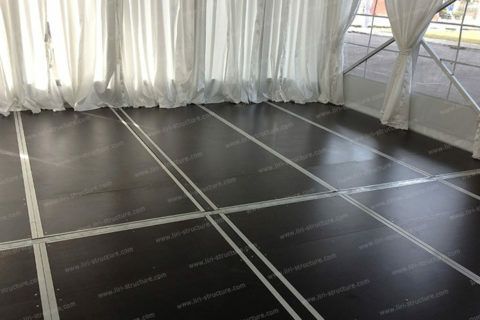 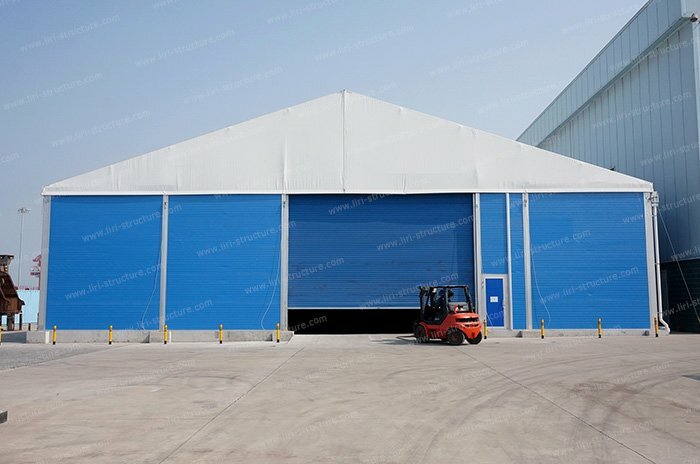 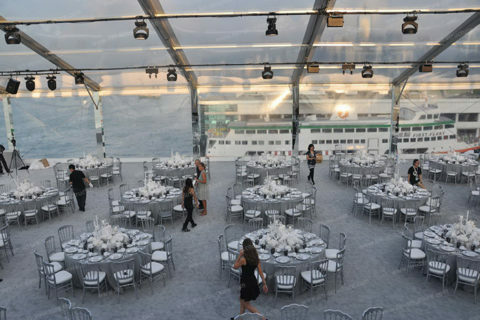 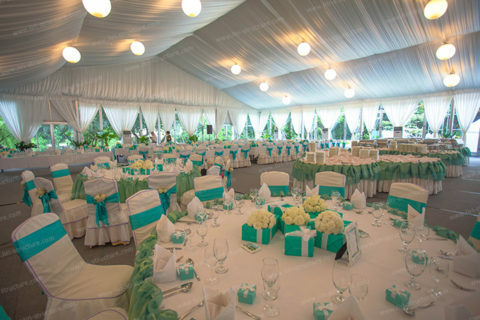 Our party tents, wedding tents and event tent structures have been exported to over 120 countries. 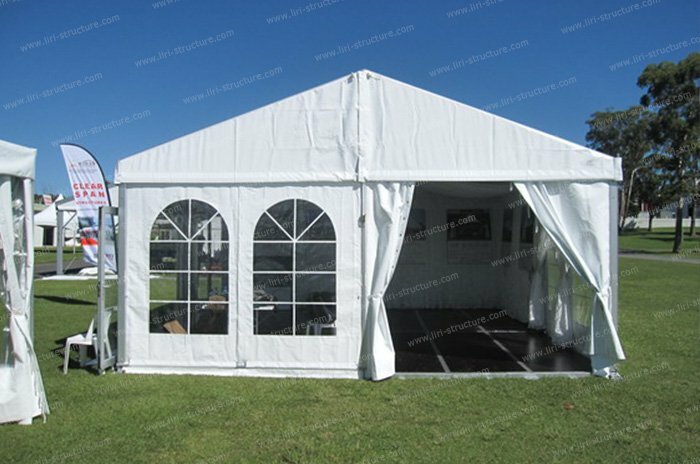 How to build a wedding tent? How to design a 40 x 80 wedding tent layout? Where can you set up tent for wedding? 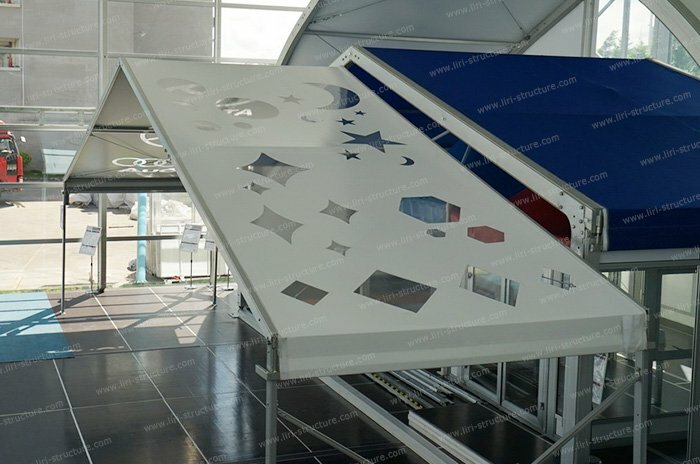 Copyright © 1997-2018 Liri Tent Technology Co., Ltd.